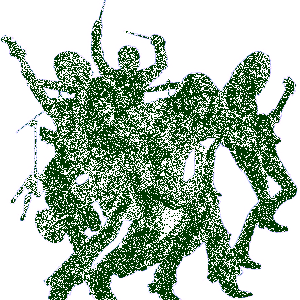 Seven Day Sonnet Biography, Discography, Music News on 100 XR - The Net's #1 Rock Station!!! 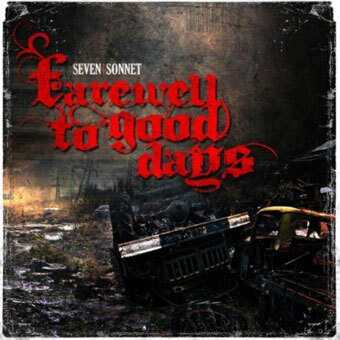 Seven Day Sonnet burst onto the Alternative-Metal scene in 2007 and have grown a solid fan base in their home town of Chicago, Illinois USA, ever since. 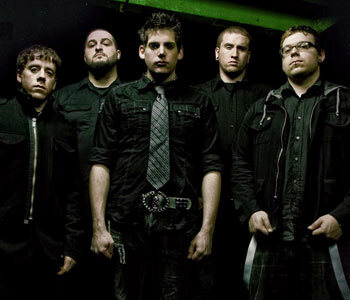 The group which comprises lead singer Benjamin Franklin VanBuskirk, lead guitarist + vocalist Mike Scarlata, guitarist Rick Tauber, bassist Anthony Lojeski and drummer Dan Kashuck, has already shared the stage with such national acts as Killswitch Engage, Disturbed, Lacuna Coil, Bury Your Dead, Janus, Chimaira, Bobaflex and Spineshank. In 2009, the quintet self-financed an album titled "Reprisal" that garnered national attention and led to their deal with Bigtime Records. 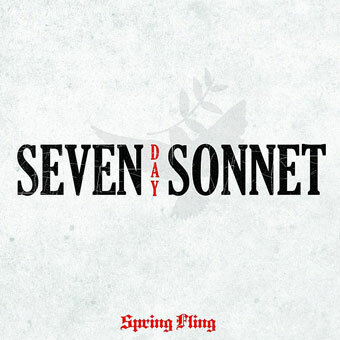 Two years later Seven Day Sonnet unleashed a 6-song EP, "Spring Fling", which included the Active Rock radio single "Hapless". Again in 2011 the band put out a digital single titled "Farewell To Good Days".